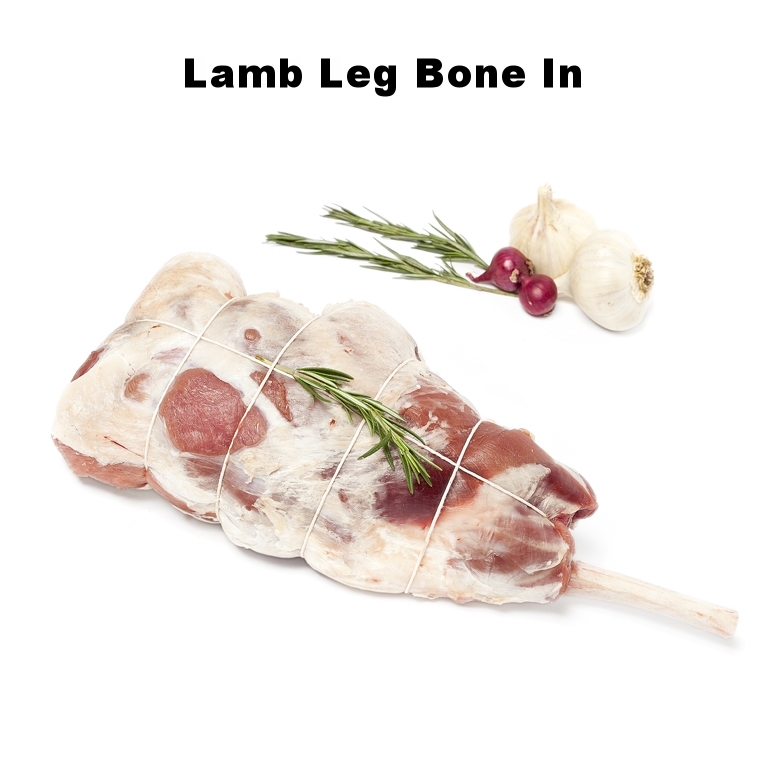 Olliffe lamb is delivered farmer direct from Hardwick Farms in Wellington County and Forsyth Farms in Wiarton, On. Jon Hardwick and Brenda & Shane Forsyth take much pride in raising a natural product free from antibiotics and artificial hormones. 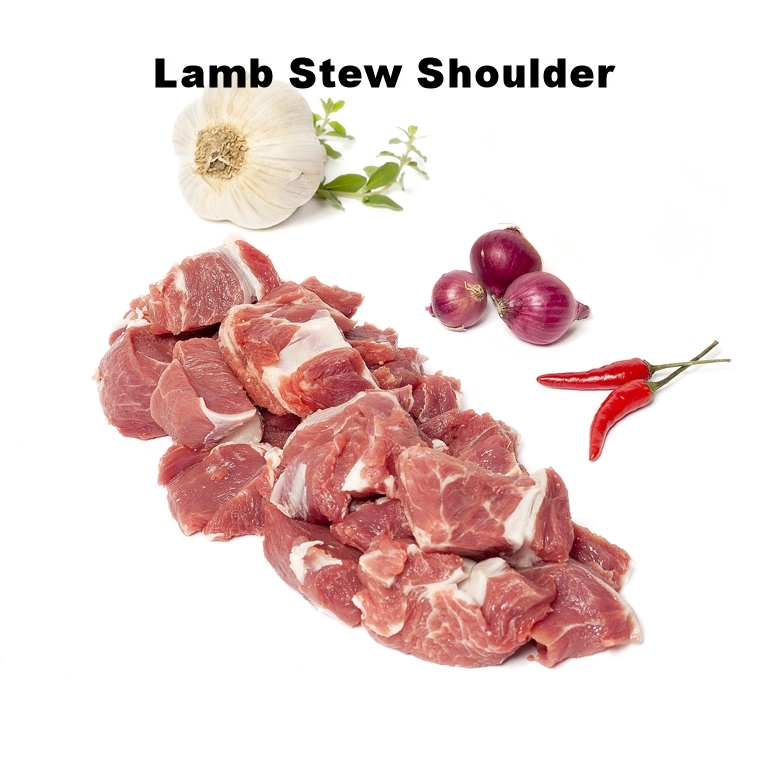 Forsyth lamb gets tons of pasture and some grains in the winter. 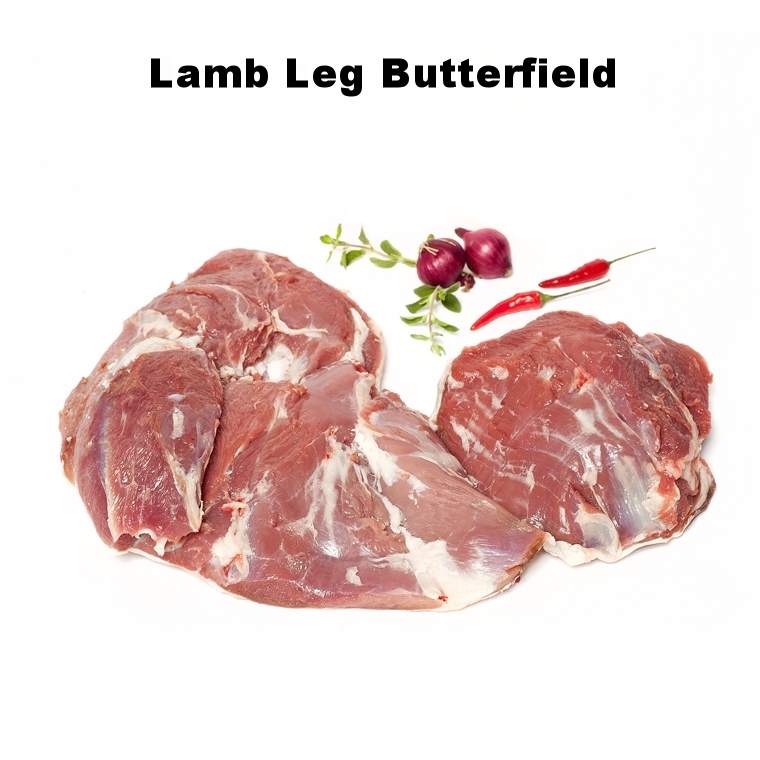 Olliffe picks young lamb at 45-50lbs resulting is superior tenderness and a mild, lamb flavour.